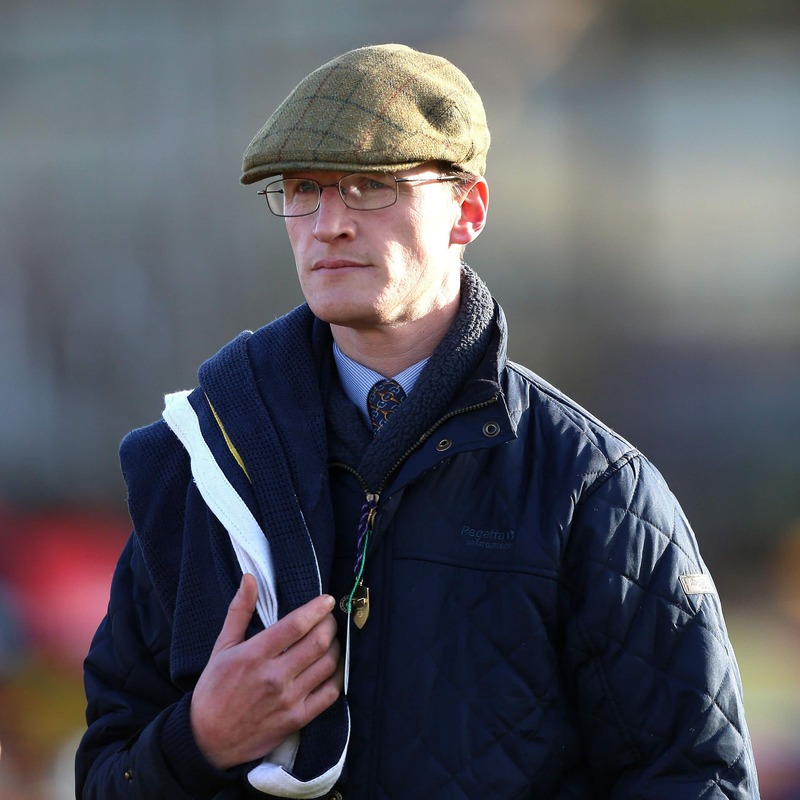 Grade One-winning jumps trainer Nick Mitchell hopes to stay in racing after announcing he is to hand in his licence at the end of the season. Mitchell began training in 2008, after being assistant to Robert Alner, and the following year enjoyed the biggest success of his career. The Listener, who was moved to his stable after Alner was seriously injured in a car crash, won the JNwine.com Champion Chase at Down Royal in November 2009. Less than an hour later, Mitchell sent out Ellerslie George to win the Badger Ales Trophy at Wincanton. “It was quite something. It was an amazing day and an amazing night as well,” he said. “He (The Listener) was tremendous. I was very lucky. “I was very much part of his career when I was at Robert’s – and then it just happened Robert had his accident just as I was leaving. The Dorset-based trainer, who has a string of 12 horses, explained his reasons for deciding to call it a day. “We’ve had a dreadful year with sick horses – and we’ve only got about a handful of runners, let alone any significant results,” he said. Mitchell is hoping to stay in racing in some way, though. “I’m passionate about it. I’m 50 this year and I’ve been in it all my life. Since I left college, I wanted to train racehorses. “I’ve done it – but it’s just not viable any more.